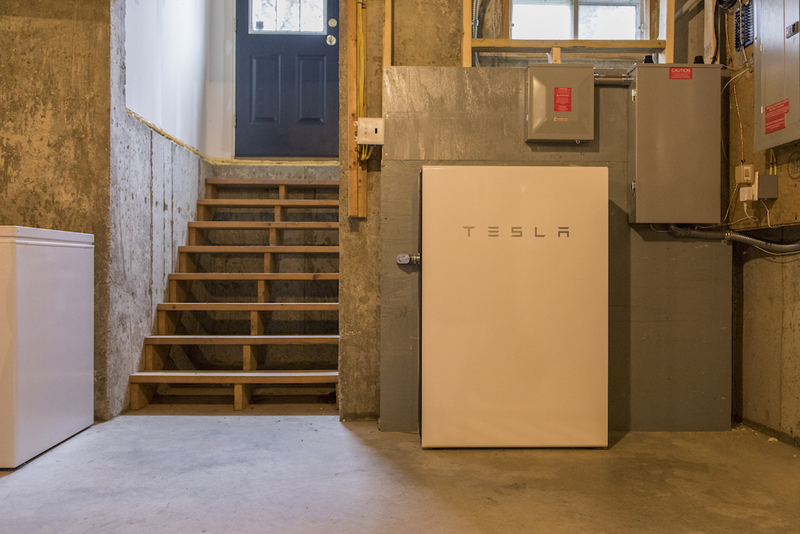 As Vermont’s only Tesla certified Powerwall installer, we strongly value the trained professionals making the installs happen. Tae Wills was instrumental in getting our Powerwall program off the ground. From training the teams to informing our designs, Tae helped make it all possible. Tae has a background in woodworking, specifically in violin building. The precision and attention to detail involved in this craft is evident in his electrical work today. Originally from a small town in Upstate New York, he’s accustomed to the harsh winters of the Northeast and believes in the stabilization of our grid. 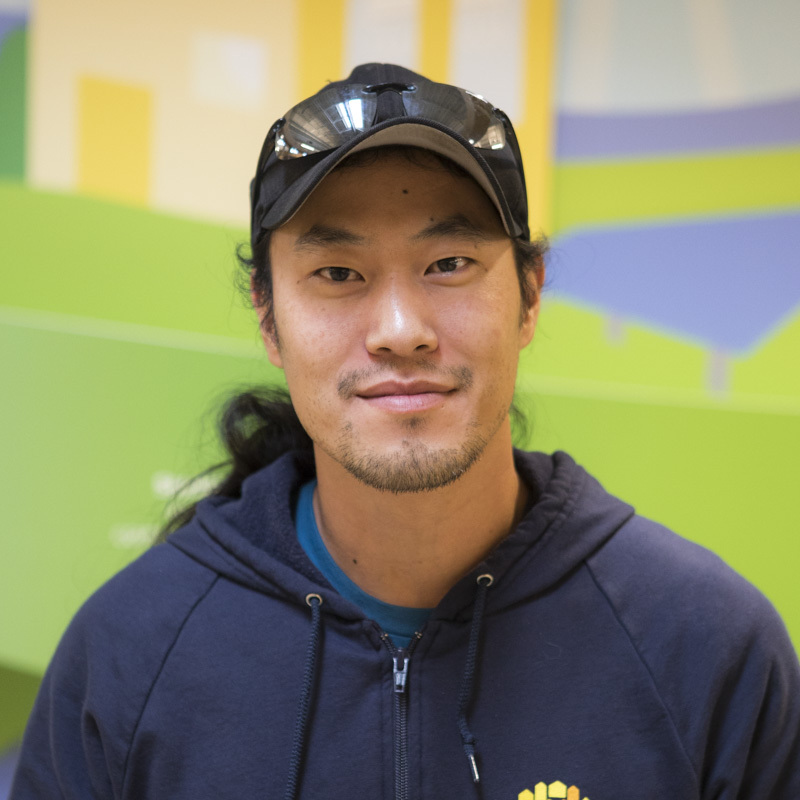 This week we caught up with Tae to learn a bit more about his career as an electrician and how he feels about the work he does today. What drew you to the solar industry? To be honest, solar for me happened on accident. I couldn’t be more grateful that I am in this industry! I guess sometimes life has a way of putting you where you need to be. I became hooked almost instantly. I learned so much in this trade and have met so many extraordinary people. I couldn’t ask for a better profession. How many Powerwalls have you installed? Somewhere in the neighborhood of 300, maybe more. I’ve been lucky enough to be in the right place at the right time. Storage has been very well received in Vermont. 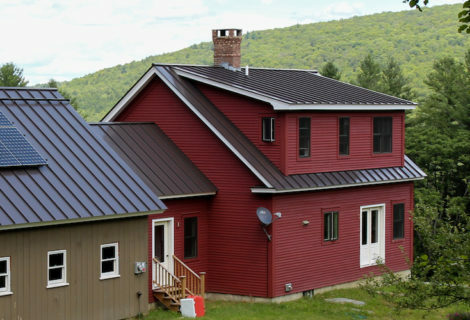 What are the benefits of adding storage to solar? The benefits are unquestionable. Having solar coupled with storage adds so many capabilities. 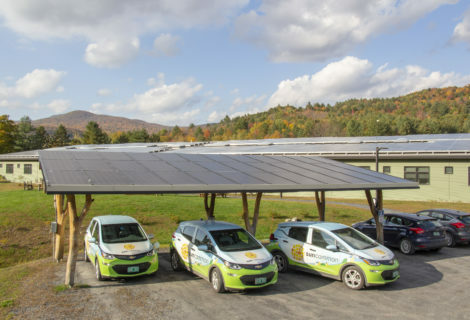 One of the main features is that solar coupled with storage will keep the solar on in the event of a power outage, prolonging the life of the battery. It still makes me kinda giddy when we do an “off grid” test post-install and see solar powering a home, charging the battery, and the battery isn’t even having to discharge. Literally running your home off of energy from the sun. It seems so futuristic, and it amazes me. How do you see this benefiting the grid long term? 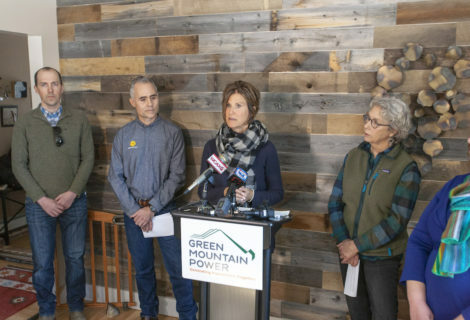 Storage is already playing a huge part in stabilizing the grid here in Vermont and internationally (i.e. Puerto Rico, Hawaii, South Australia, and a handful of others). My personal feeling is that the current infrastructure is under stress. Storage can assist the need for energy during peak times, preventing “brown outs.” Storage is young but already proving itself beneficial on many fronts. It will only get better with time. I’m looking forward to seeing how far it will go. 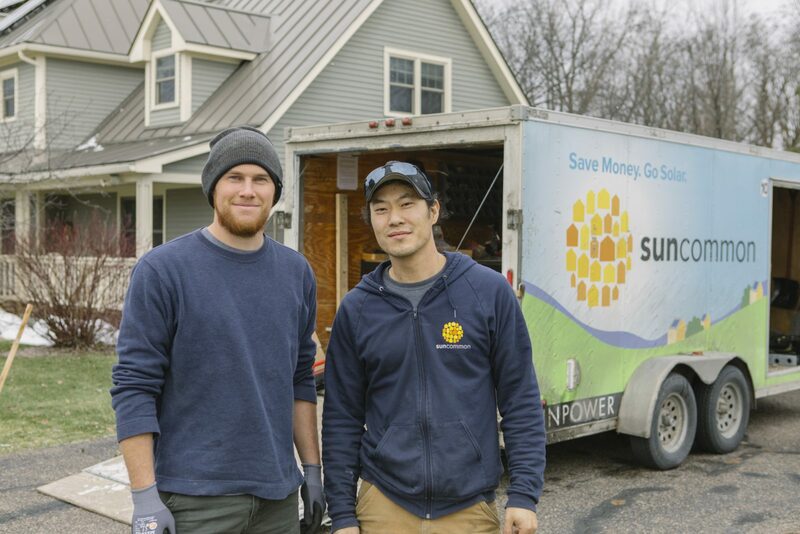 Want to learn more about solar and battery back-up? Give us a call or sign up on our site and we can explain your solar and storage options. You can sign up on our get started form or you can click the get started button. If you want more information on battery back-up and home energy storage solutions, you can find details on our home energy storage page or click the button below to find out more.